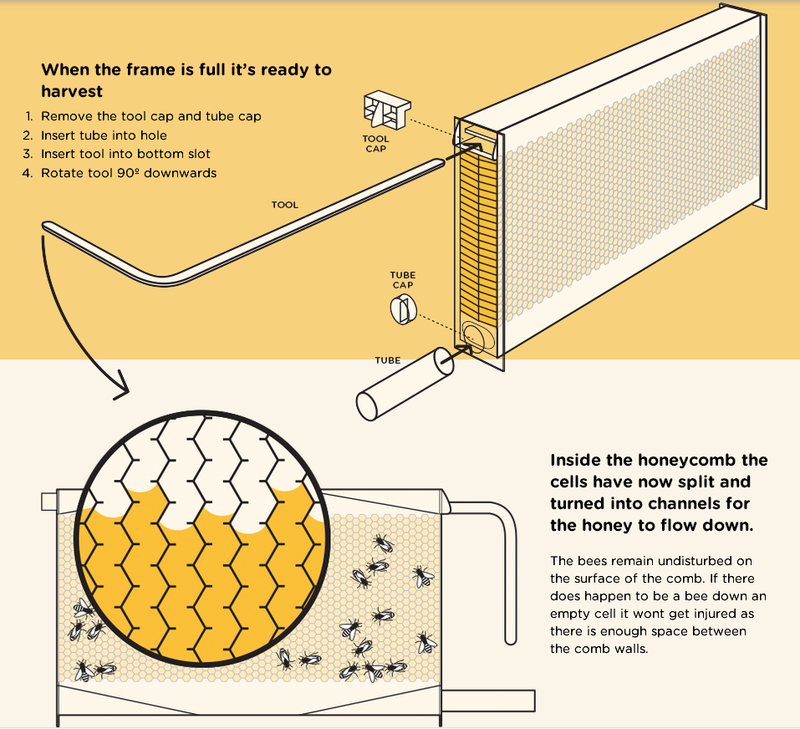 Turn the Key and watch as pure, fresh honey flows right out of the hive and into your jar. 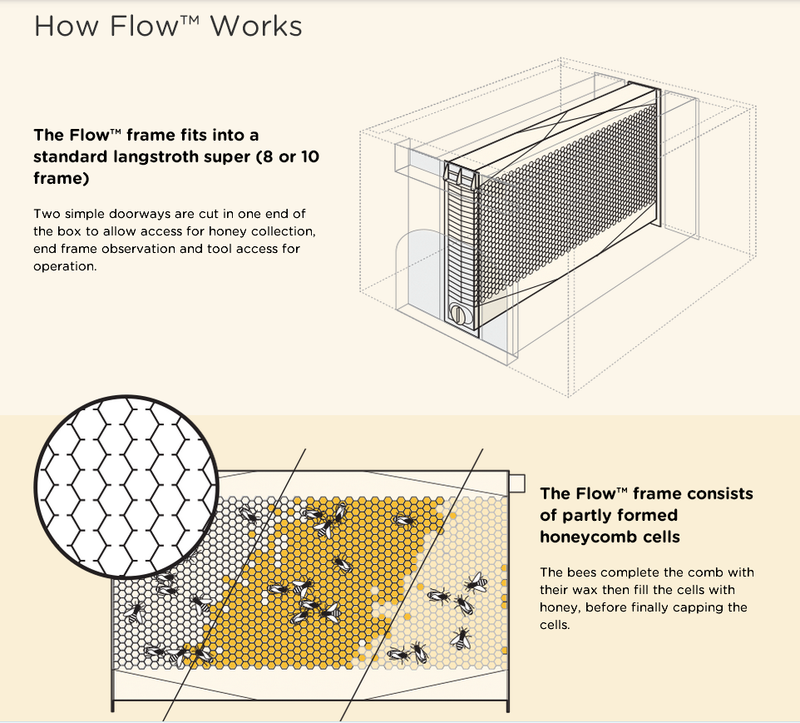 Flow Frames are gentlest way to extract honey ever conceived, for both bees and beekeepers alike. Then it’s simply a matter of inserting and turning the Flow tool. 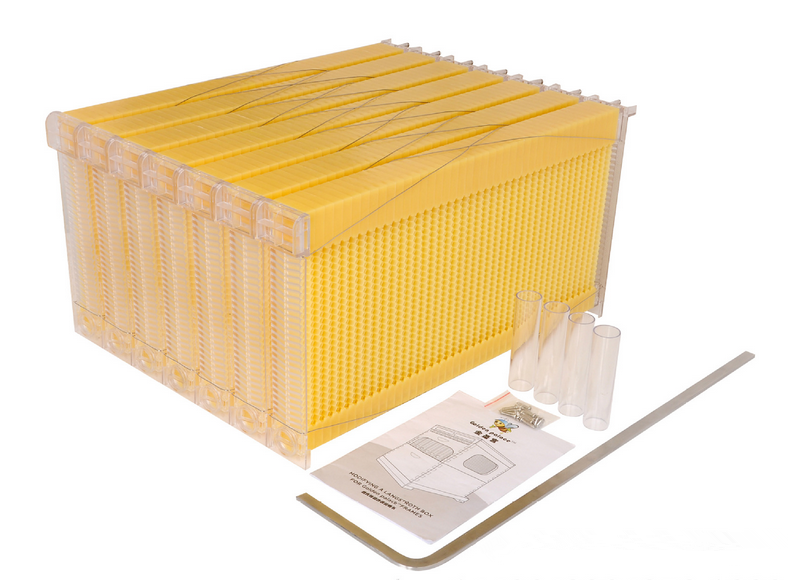 The honey cells are split vertically and, when full, release around three kilos (6.5 pounds) of clean, pure, fresh honey, with no further processing or filtration required. For big order (more than 100pcs), one week after received your payment. 1. Reply your inquiry within 24 hours with our well-trained and professional sales. 2. Free sample will be sent you immediately when you need. 3. Highly customized the non-standard frame size according to your requirements. 4. 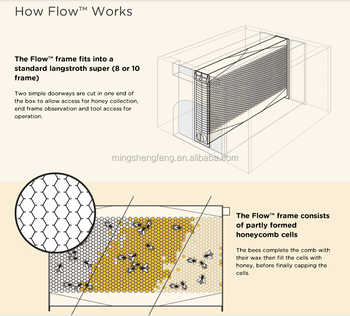 Do the best competitive price manufacturer of honey extractor cheap price in China. 5. We can arrange air transportation or ship transportation. Or you can get help from your own forwarder. 6. We can offer all documents to help your customs clearance. 7. You can tell us any problems that occurs during the use of our products, and our trained staff will help you.